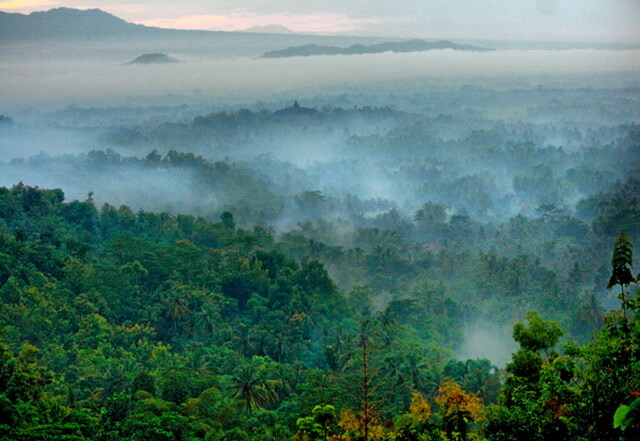 Borobudur temple covering by thin misty. Borobudur is one of the seven wonders of the world. The temple which was built during the Syailendra Dynasty around the year 400 AD became the grandest temple until today. Borobudur Temple is a symbol of a past civilization that has not been replaced until now. 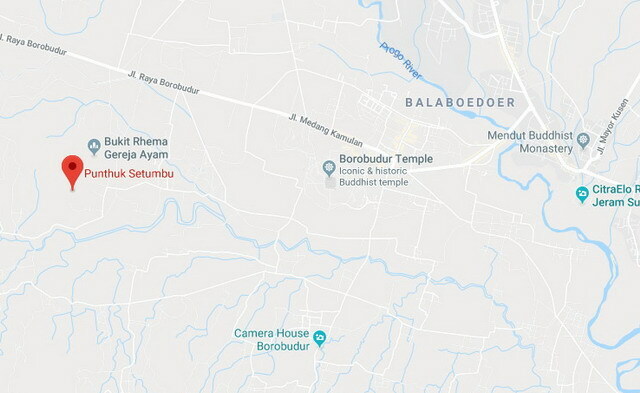 To see Borobudur you can go directly to its location in Magelang. But you will be like mainstream tourists. 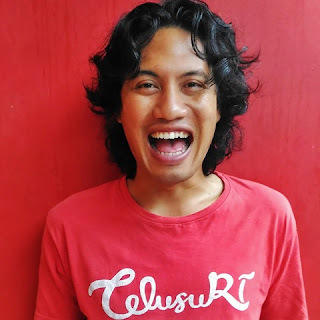 How to enjoy Borobudur so it's not like the others. Come before sunrise. About 6 km west of Borobudur Temple there is a hill called Punthuk Setumbu, Bukit is one of the photographer's favorite points for photographing Borobudur in the morning. Come at 5 a.m., Enjoy the cool and cool atmosphere at sunrise. For a moment you won't see anything except just a small light from the east. When the sun slowly rises, you can see the 8th miracle namely the Borobudur misty. This is the specialty of this place. The thin layers of fog covering the Borobudur temple. The hills will be beautiful backgrounds, believe me, this is the 8th miracle.